Swiss multinational bank Credit Suisse has become the target of another probe, suspected of helping clients evade taxes. Dutch prosecutors started an inquiry after a tip-off about thousands of doubtful accounts. According to the Dutch office for financial crimes prosecution (FIOD), coordinated raids in the Netherlands, Britain, Germany, France and Australia were staged earlier this week with two arrests confirmed so far. The Dutch prosecutors are “investigating dozens of people who are suspected of tax fraud and money laundering,” according to the FIOD. The investigators say the suspects deposited cash in another Swiss bank without disclosing it to authorities. The name of the bank involved hasn’t been disclosed. Another criminal investigation into alleged tax evasion and money laundering by “a global financial institution” has started in the UK. The British prosecutors will reportedly focus on “senior employees,” along with an unspecified number of customers. “The international reach of this investigation sends a clear message that there is no hiding place for those seeking to evade tax,” Her Majesty's Revenue and Customs said in a statement, as quoted by Reuters. The UK hasn’t named the lender as well. 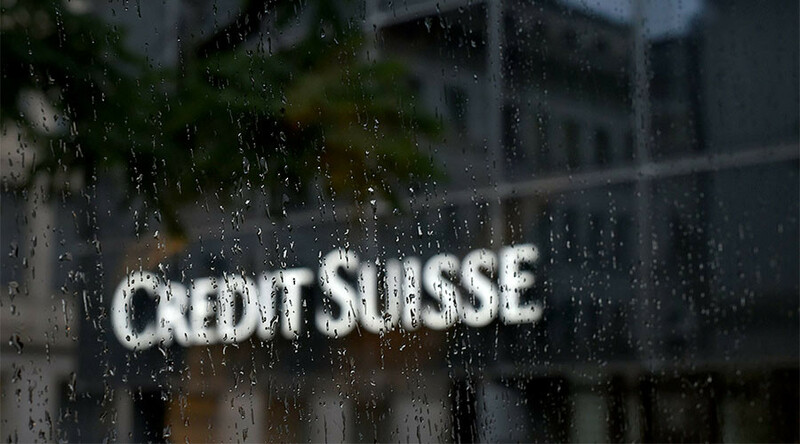 However, Credit Suisse reportedly said local authorities had visited its offices in Amsterdam, London, and Paris “concerning client tax matters” and it was cooperating. Dutch investigators reportedly seized administrative records along with the contents of bank accounts, immovable property, jewelry, a luxury car, expensive paintings and a gold bar from houses in four Dutch towns and cities. The arrested suspects, one in The Hague and one in the northern town of Hoofddorp, were not identified. — Michael Argiroudis (@MikeArgi) 18 января 2017 г. The way Dutch authorities handled the matter was “disconcerted,” according to Switzerland's Office of the Attorney General, which plans to demand an explanation. FIOD spokesperson Wietske Vissers referred questions about the investigations in the other states to their national police and to Eurojust, the European Union agency that coordinates cross-border prosecutions. The case is not the first for Credit Suisse. Switzerland's second-biggest bank has paid over $2 billion in fines to the US, Germany, and Italy to resolve allegations that it helped clients dodge taxes. 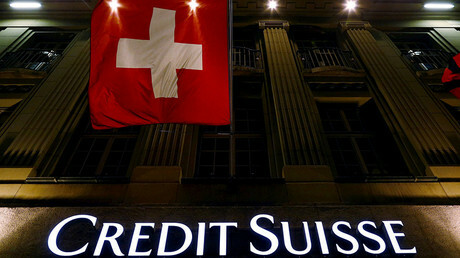 On Friday, the bank’s share price fell 1.46 percent to 14.85 Swiss francs ($14,84).